With great looks and performance to back them up, the Mazdaspeed Protegé is a sport compact enthusiasts dream come true. Forge Motorsport have manufactured a valve that helps keep that dream in reality. 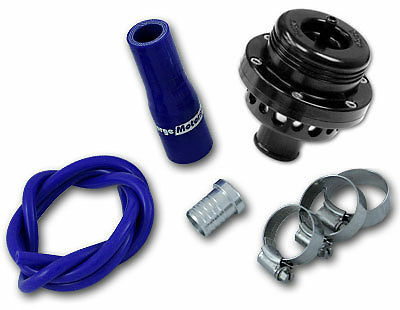 The MSP01 is a unique twin piston blow-off valve that replaces the OEM piece. The 2 stage design allows the car to operate normally without worry of stalling, poor idle or check engine lights. Under boost the valve has a clean crisp sound that will definitely get you noticed. Aside from the head turning "Swoooooosh" the MSP01 looks as good as it sounds.